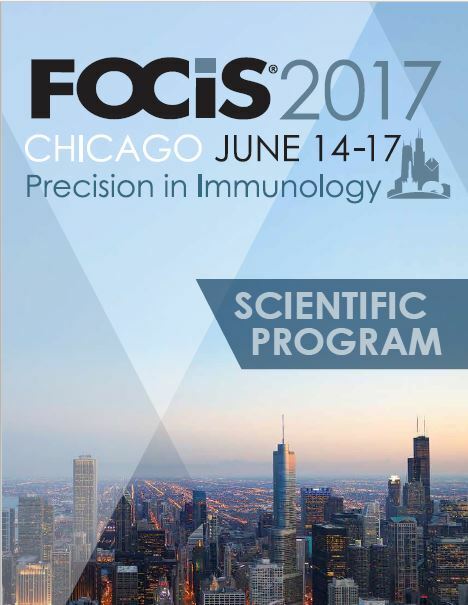 FOCIS is the meeting in translational immunology that will give you a competitive edge in your career. 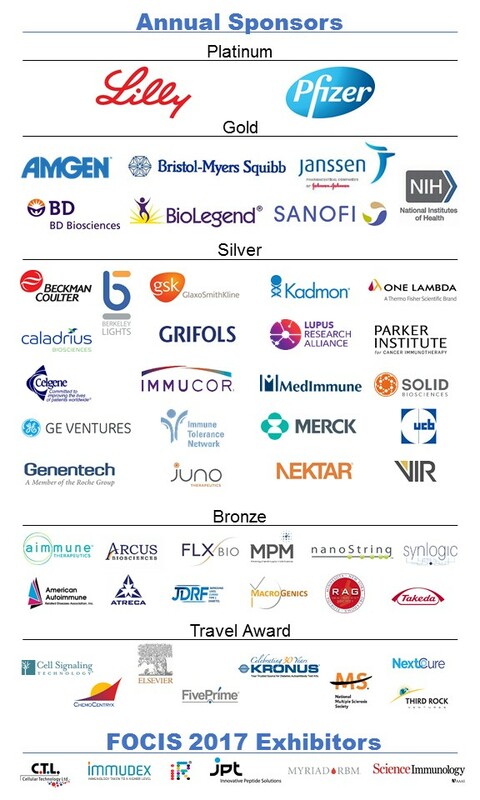 Stay ahead of the curve with leading clinicians and researchers delivering the latest breakthroughs across immune-mediated diseases. Focusing on molecular pathways and their implications in human disease provides the unique opportunity for innovative thinking and apply ideas from the pathologies of other diseases to uncover novel solutions to challenges in the diseases you study. Download the mobile app to your tablet or smartphone to easily access the program, abstracts and exhibits and your personalized schedule! 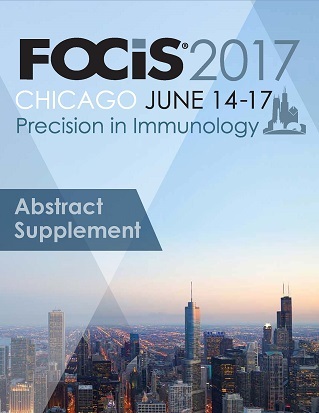 The FOCIS 2017 mobile app is available on the App store and Google Play store. Once you install and launch the app, select “Login” and enter your FOCIS username and password. Forget your password? Reset your password. If you plan on using the app, please install the mobile app before arriving at FOCIS 2017. You will need internet access while downloading the app. Please note, for iOS devices you will need iOS 8.0 or higher and for Android devices you will need Android 4.4.3 or higher. Continuing Medical Education (CME) In the past, FOCIS has made it possible for meeting participants to obtain CME credit for attending the annual meeting. 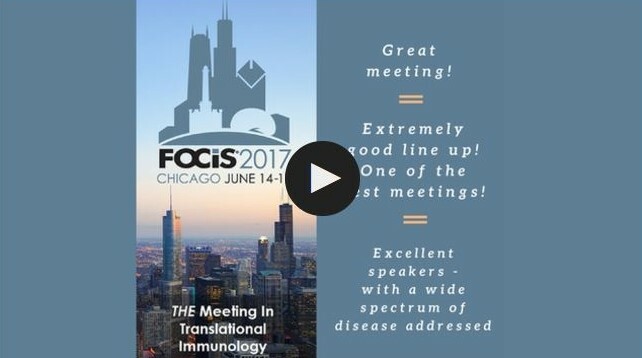 In order to enable all those involved in the research and treatment of immunemediated diseases to participate in the exchange of ideas that contribute to the forward motion of the field, FOCIS will not offer CME credit for FOCIS 2017. Certificates of attendance will be available upon request.